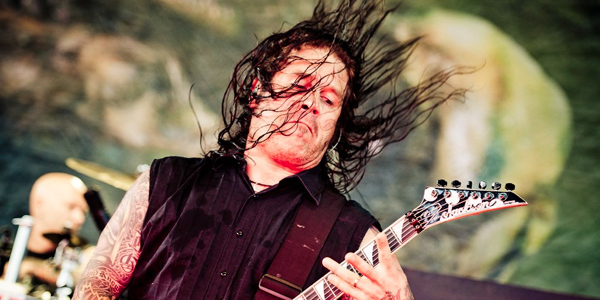 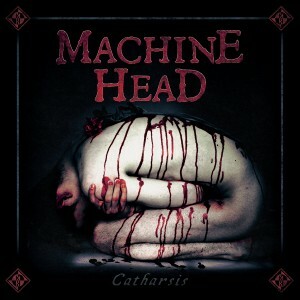 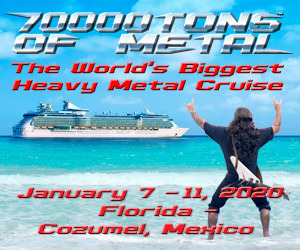 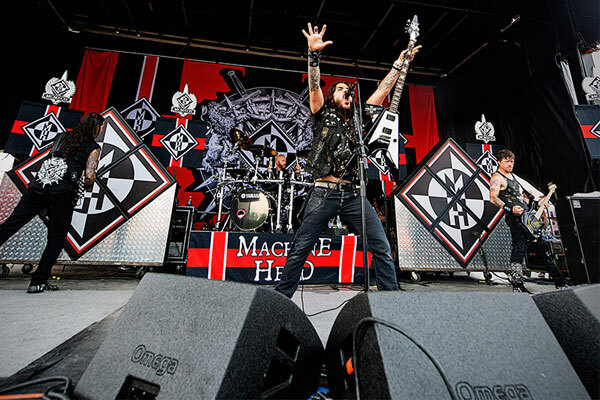 “An Evening With Machine Head” Tour Is Coming To The States! 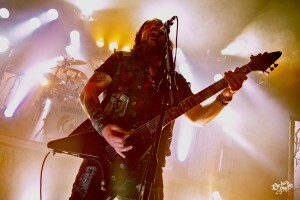 MACHINE HEAD: “MACHINE HEAD LIVE” DOUBLE LIVE ALBUM COMING NEXT MONTH! 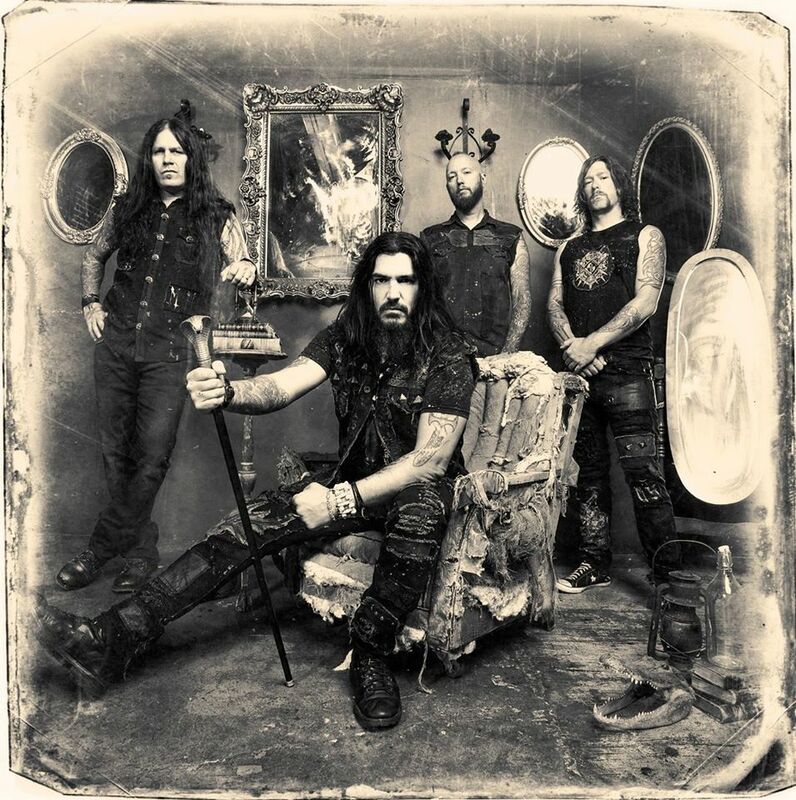 MACHINE HEAD SIGNS TO NUCLEAR BLAST ENTERTAINMENT AND CONFIRMS A NEW ALBUM IN 2014! 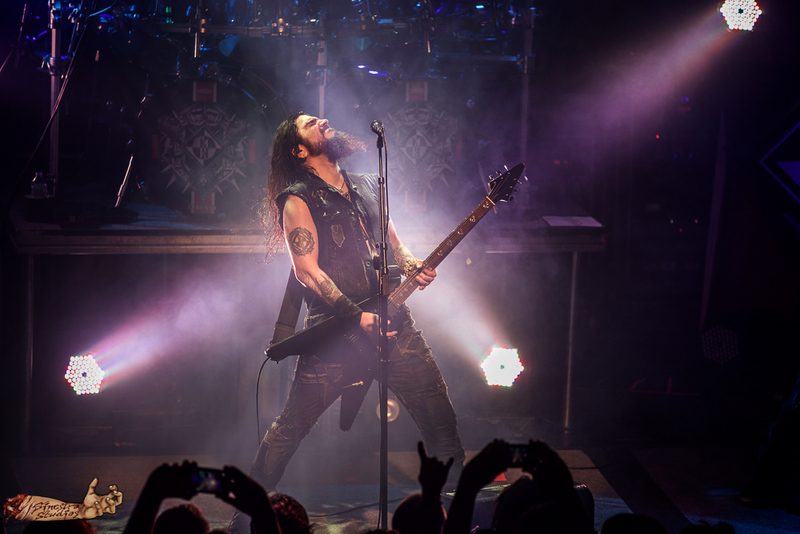 MACHINE HEAD ANNOUNCES NEW U.S. TOUR DATES!